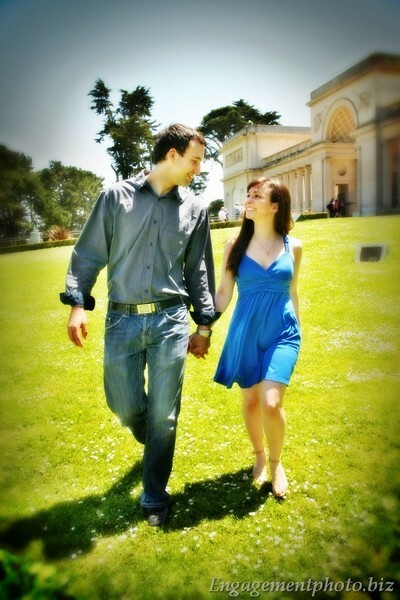 We are San Francisco Engagement Photographers. We think the best photography makes you feel a connection with the images, engaging you on an emotional level. That can only happen when we take a photo that captures authentic interactions, and the unique qualities that make each relationship spark. We are San Francisco-based engagement photographers and we shoot what we love. We’d love to hear from you! Email us for pricing information and availability. Montrez-moi de belles images d'engagement à San Francisco en Californie? San Francisco Engagement Photographers . 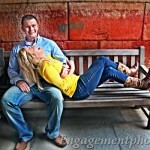 What is an engagement session? You’ve seen the wedding blogs, the bridal magazines, the professional looking shots on Facebook of your engaged friends laughing and kissing each other with the sun setting behind them. It’s officially called engagement photography, but essentially it’s a just a chance for a professional photographer to capture two people in love who wants to share it with the world, or even just between themselves. More than that, it’s an opportunity for you to work with your photographer for the first time. It’s an opportunity for you to see how we shoot and for us to get to know you better as a couple. If you haven’t had a photographer move within inches of you to take a photograph, it can be a bit intimidating at first. It’s a good way for us to help you get comfortable in front of the camera so that there are no surprises on your big day. These sessions can be as fun and elaborate as you’d like to make it, so at the end of the day, we would like for you to not only remember the day you had a photo shoot, but also the day you had a great date…and had a photographer tag along. These beautiful photographs have been used to create “save-the-date” cards, on the wedding websites, announcements and even incorporated into wedding day decor pieces. Ultimately, the key to a successful engagement shoot is to be yourself—be comfortable, have fun and don’t be afraid to show your love on camera! Engagement sessions are a great way to create long-lasting memories to share with your friends, family and future generations. The precursor to the actual event, engagement photography is what helps show the couple’s spark with each other and creates widespread awareness of their upcoming wedding. 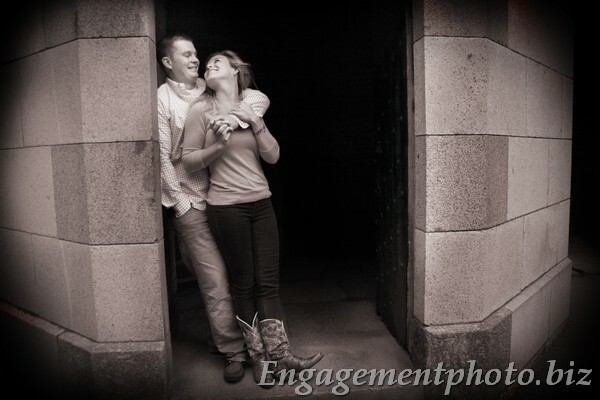 Engagement sessions are super important. Do some research before deciding on location. 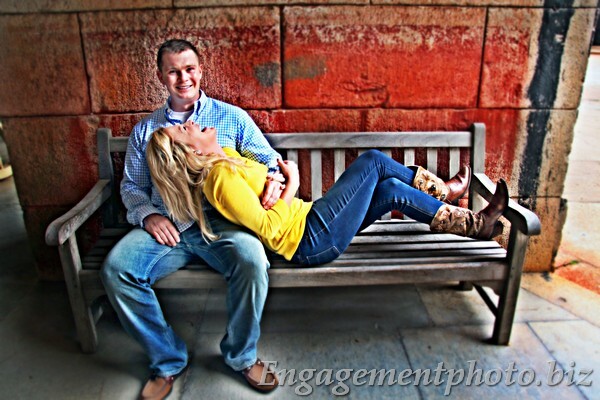 Please visit our facebook to view our engagement photos or our website for more information.